When I’m grilling out I have to have a cocktail in hand or something just doesn’t feel right. Sometimes it’s just a cold beer or a whiskey & coke but today I thought I’d take things in a different direction by making a refreshing spiked sun tea. 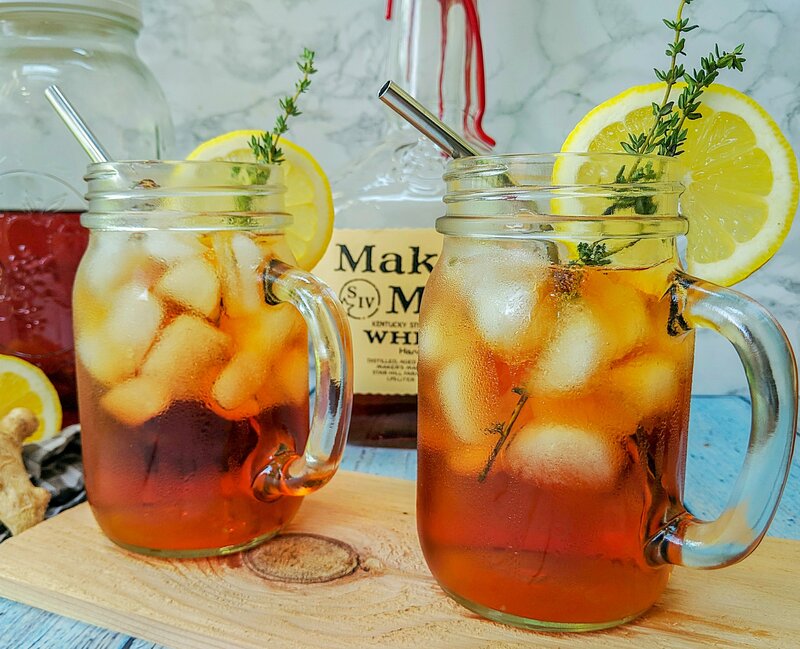 It’s easy to make and is the perfect beverage for your next cookout or family gatherings.